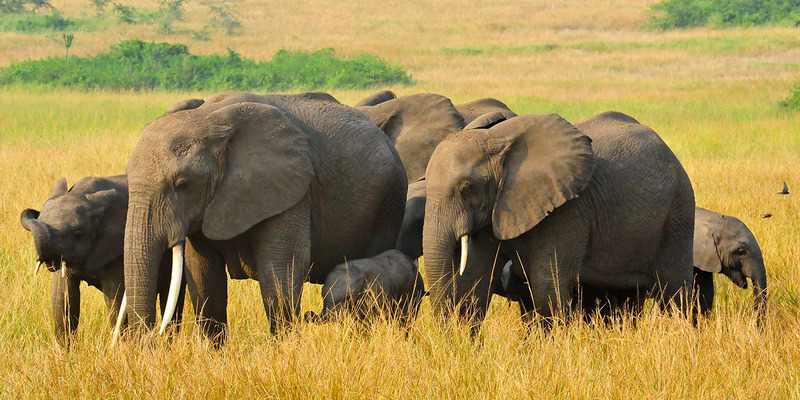 Welcome to Kilimanjaro National Park Guide a tourism portal with the tourist information about Tanzania. 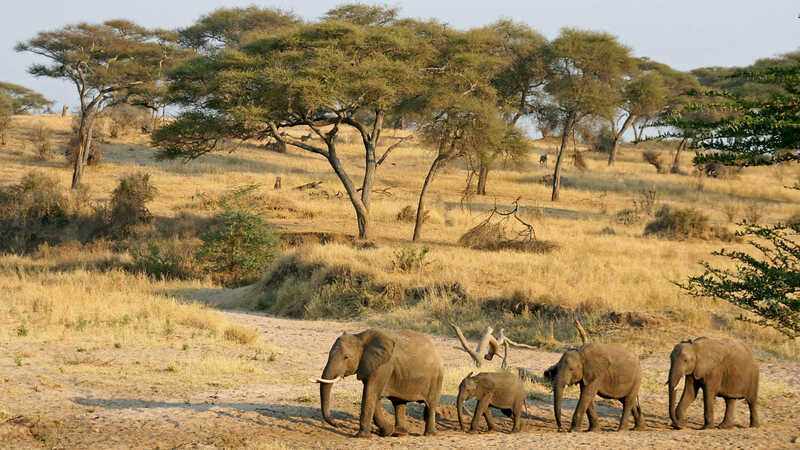 Here you will find all the places to visit, what to do & see, where to stay, accessibility to & around Tanzania, beach holiday places to visit and the best tour operators to travel with in Tanzania National Parks. 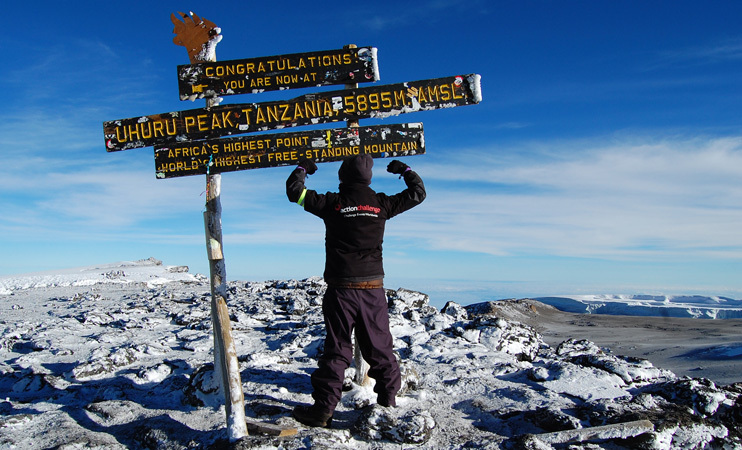 Kilimanjaro Blog is here to help you with the best information about the Mountain Kilimanjaro. Are you planning for your hiking holiday in Tanzania? On this guide you will find all the tips you want to know. 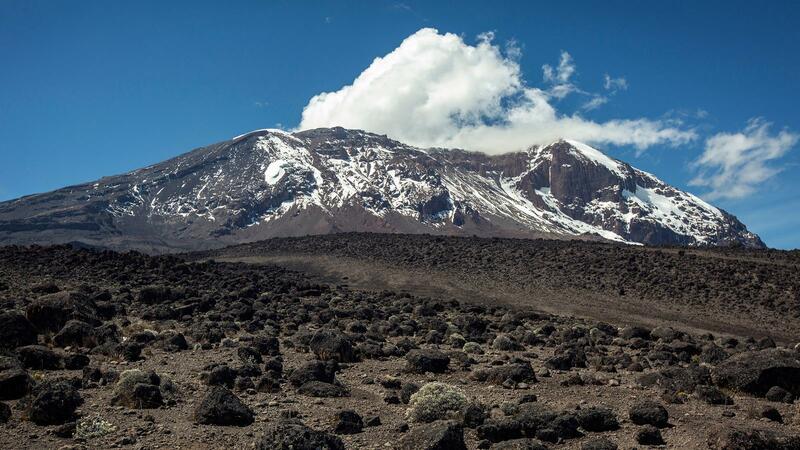 Kilimanjaro has 4 route to experience and after you can combine Kilimanjaro trekking and wildlife safaris in Tanzania visiting the Serengeti National Park famously known for the wildebeest migration and also to the Ngorongoro Conservation Area and other tourist places in Tanzania. Tanzania is so much known for the Kilimanjaro hiking trek, wildebeest migration, Serengeti National Park, Ngorongoro Conservation Area and the Zanzibar Islands for beach and resorts holidays. 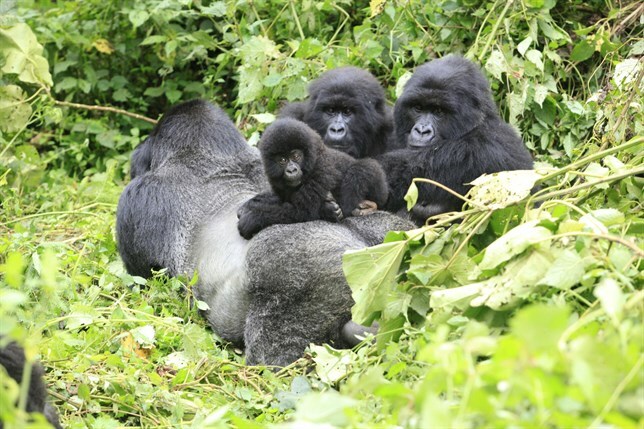 Most of tourists visiting Africa like so much Tanzania for wildlife, hiking, holidays and they combine these experience with the mountain gorilla trekking tours in Rwanda, Uganda & DRC Congo. Adventurous tourists to Africa experience the Kilimanjaro hiking tours and add on the mount Nyiragongo hiking tours in DRC Congo. This is an active volcano that has erupted 2 times and the last one took place in 2002. Places to visit – These includes national parks and game reserves, mountains, forest and wetlands, beaches, sanctuaries, cultural sites, local markets & more. What to do & see – Wildlife, bird life, cultural experiences and much more. Where to stay – Exclusive safari lodges and camps, campsites, hotels, guest houses and motels, home stay places among others. 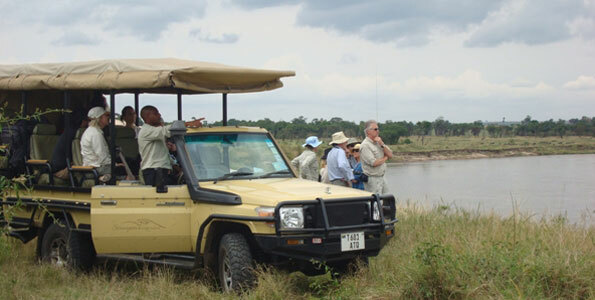 Accessibility to & around Tanzania – Ground transportation by roads and water and then by international and local flights. Beach holiday places to visit – This include the known Zanzibar Islands among others. 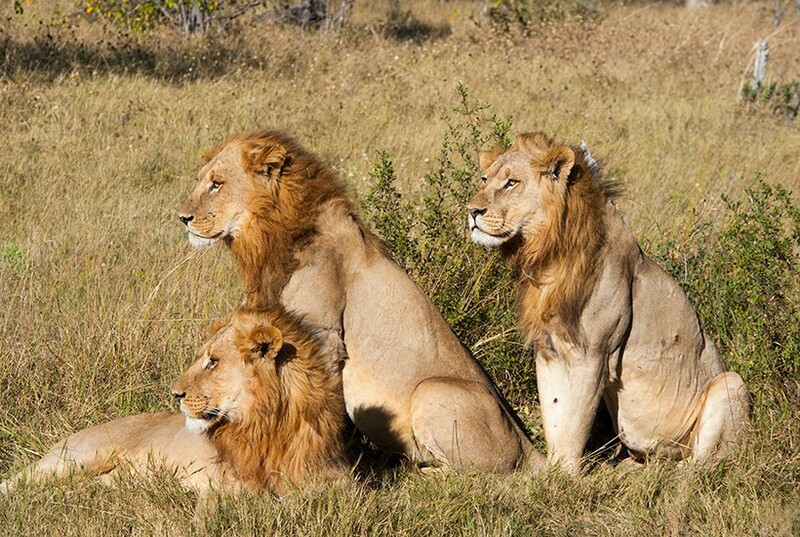 Best tour operators – A list of tour operators in Tanzania both local and international companies will be provided and you can choose one to customize for you the best safari and tours holidays in Tanzania. 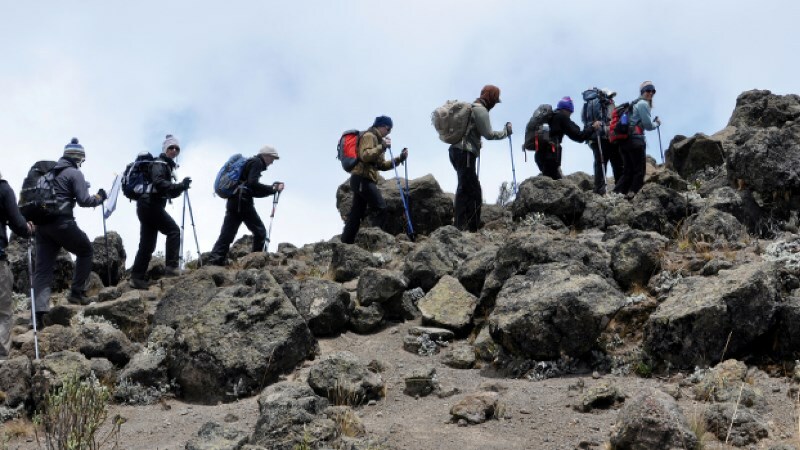 They too offer combined trips like Tanzania Kilimanjaro hiking, wildlife and the active Nyiragongo Volcano mount in Democratic Republic of Congo and the mountain gorillas in DR C Congo, Uganda & Rwanda. 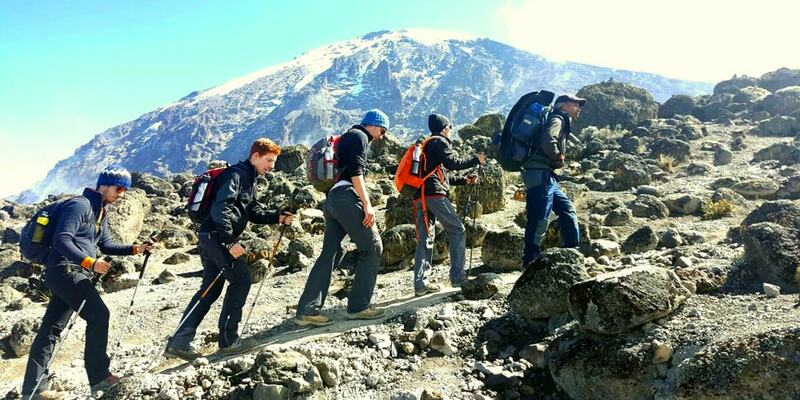 Kilimanjaro Blog Guide is here to help by providing the best tourist information to all travelers visiting Tanzania all year round, you will find safari deals on this guide that are being offered by some tour operators listed here. Some of these companies like “Nature Adventure Africa Safaris” offer these deals in Tanzania, Kenya, Uganda, Rwanda & Democratic Republic of Congo! Which deal are you interested in? 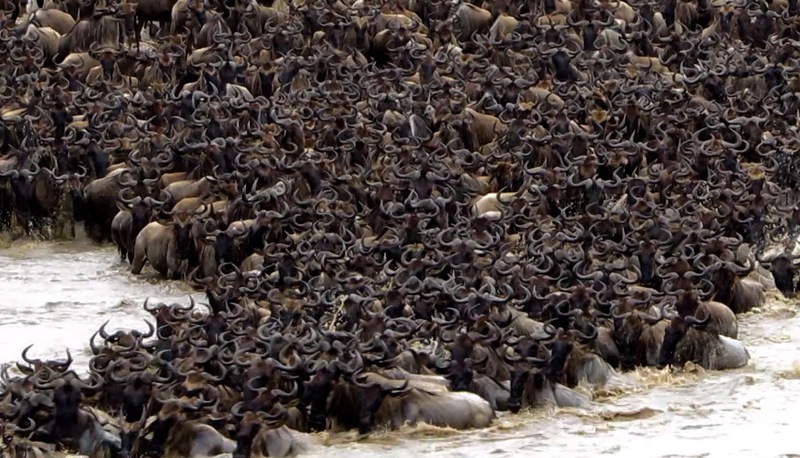 Hiking Kilimanjaro, Nyiragongo Volcano or gorilla trekking safaris in Uganda, Congo & Rwanda? You can email us and our African travel expert will tailor make you the best safari tours holidays in East and Central Africa. We know Africa none other than and all our safaris are very affordable to our clients and working with the best exclusive safari lodges and camps to offer our travelers the best hospitality services. 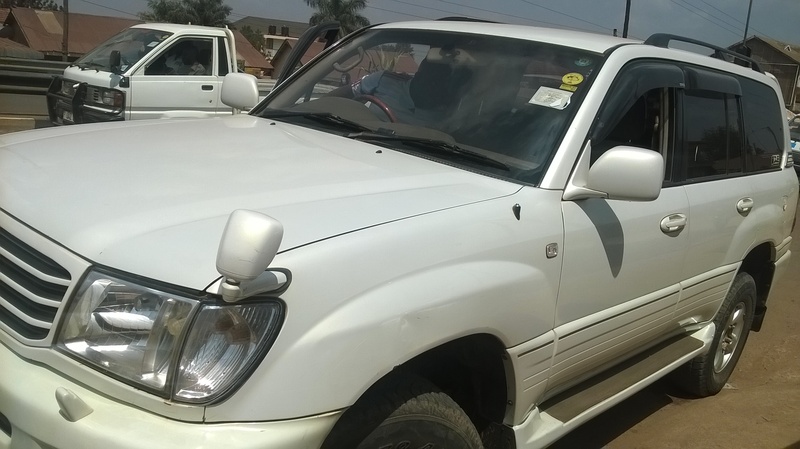 Also Africa is known for it’s rough roads offering African massage and therefore we ride our travelers using 4×4 Land Safari Land Cruisers and Safari Vans customized and fitted suitable for game drive wildlife viewing in the national parks and game reserves.